Hear and Order SONOVOX now. Sonovox packages. Just keep them the same length. Please precede each Sonovox cut with its correct cut number. For Shouts and Voicers, just show us the lyrics you want for each. THE FREE FLASH® PLUG-IN FOR WINDOWS, ANDROID, OR iOS PLATFORMS. The Jay David Show, here we go! You may extend the length of the cuts marked in red if you like. The length is fixed on all other cuts. ; ©2019 SonoDallas ORDER FORM APPEARS AT THE BOTTOM. OF THIS PAGE. customization from the original source. 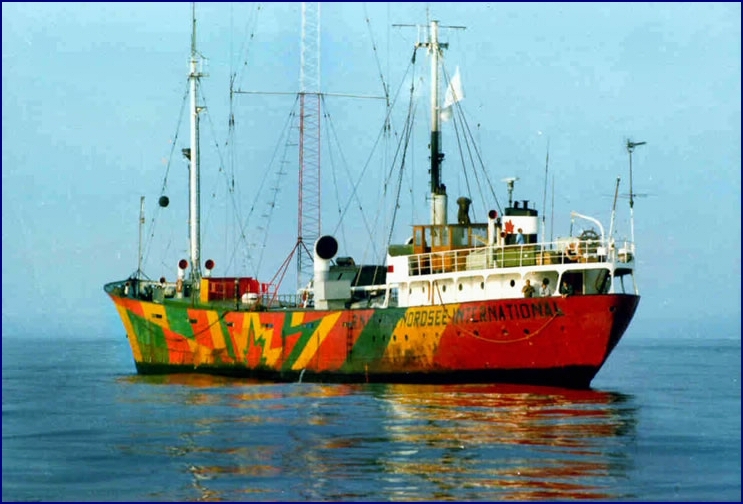 Cut LGT-12 starts with our 45-year-old classic logo for Pirate Station Radio Caroline, then comes a brand new, upbeat ending added just this year. You'll get both versions mixed separately! Radio Nordsee, from the Mebo! RNI ... Mebo II rocks on! Type your new lyrics in the white box below. Precede each Sonovox cut with its correct cut number. On Shouts and Voicers, just show us the lyrics you want for each. Voicer: "You're listening to the Rock n' Roll Hall of Fame, Cleveland, Ohio"
Please note: Ensure you are happy with your lyrics. Please precede any Sonovox cut ordered with its cut number. For shouts and voicers, simply show us the lyrics you'd like for each. You may then click the Send Lyric Order button. A printable, instant acknowledgment of your order and lyrics will appear. SonoDallas will email you an invoice, normally within 24 hours. Please pay from that invoice by Credit Card, Debit card, or PayPal. You do NOT have to start a PayPal acccount. Card information is not disclosed to SonoDallas; only securely to PayPal. This will complete the contract, and your custom cuts will be recorded at our next available session and sent to you normally within two weeks, usually much sooner. Your Backup CD, if requested, will be mailed simultaneously.